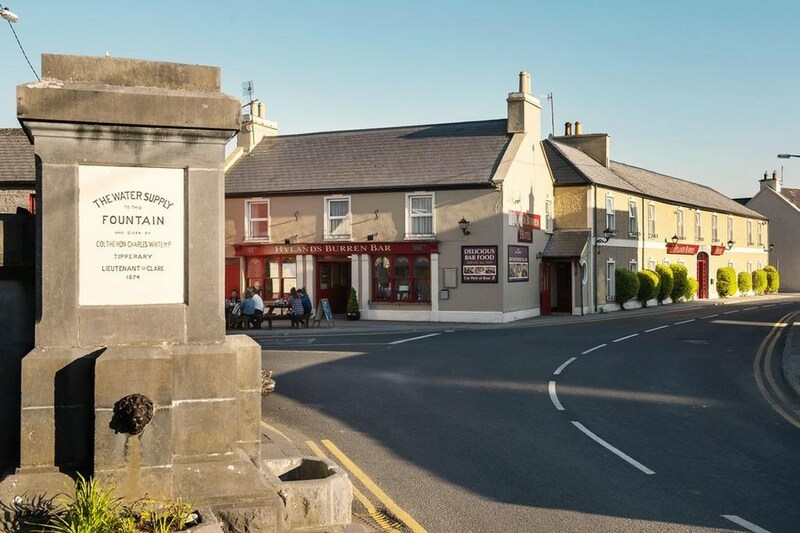 Hylands Burren Hotel has recently been bought by the Quinn family who are a local family with many years commitment and experience in business in Ballyvaughan village.They are looking froward to bringing a new excitement and vigour to the management of the hotel. 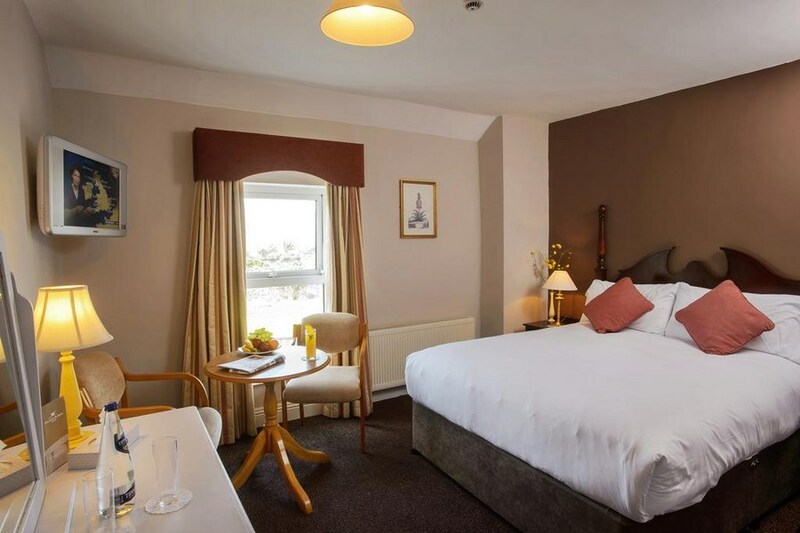 All our bedrooms have been refurbished to ensure our over night guests have a wonderful and restful experience. We are passionately committed to serving good quality food using the very best local produce and delighting our customers with excellent customer service. The Hotel is located in the centre of the village of Ballyvaughan, which is located on the Mid Point of the Wild Atlantic Way on the west coast of Co. Clare, south of Galway City and along the N67 road. I have stayed in Hyland's Hotel on a number of occasions now and have always enjoyed the friendly and homely atmosphere of Hyland's. The food is excellent and the bar facilities very inviting. 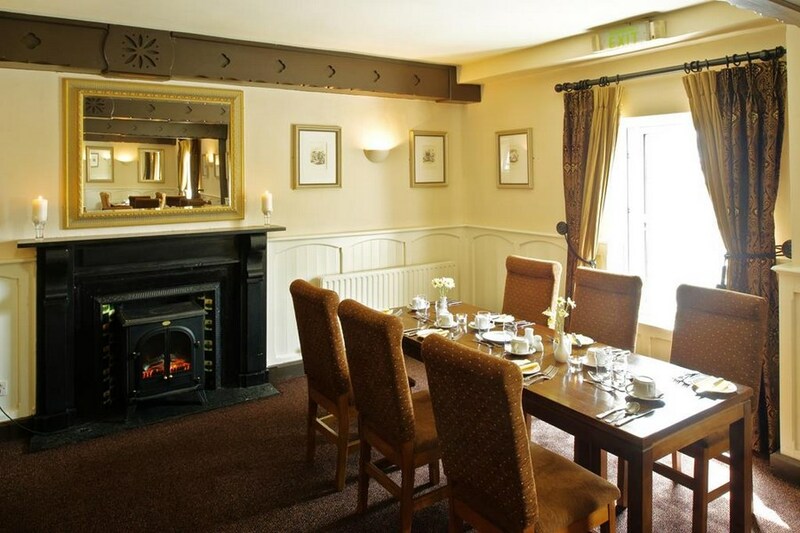 Ballyvaughan is very well situated for touring and hiking in the area and overall staying at Hyland's is a very pleasant experience altogether. Four Stars. We stayed in Hylands hotel last week for two nights and thoroughly enjoyed our stay! Great location, comfortable, quiet, clean room, great food and very friendly, helpful staff- bike hire was organised for us even though bike Hire Centre was closed that day. All four of us were very happy and will definitely be booking Hylands again. Friendly and helpful staff, excellent food and a beautiful area. What more do you need for an enjoyable short break?